How 2 Qualify for a Home Loan. 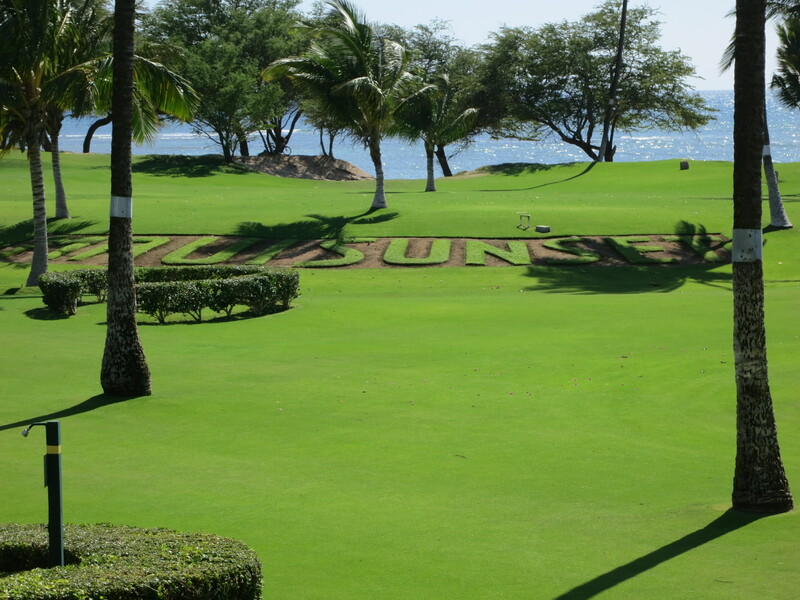 Thinking of Buying a Home or condo in Maui? 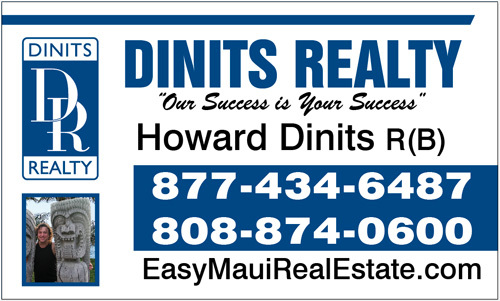 You Real Estate Broker Howard Dinits will guide you through the process. As grandma always said, “Hard work pays off”, so make sure you have all of the necessary items organized and easily accessible in one folder. Pay stubs for the last 60 days. Statements for each bank, mutual fund and/or investment account for the last three months. Copy of gift check & Copy of deposit receipt. If you are retired: Pension Award Letter. If you receive Social Security: Social Security Award Letter. Now that you are prepared and have all of the necessary items to get approved for a loan, take your information to a reputable lender. The lender will key in your information in a computer and get you an online approval. Once approved, you know what you can afford and are ready to go shopping. That’s it. Your next step, is to call a knowledgeable Realtor, a Certified Residential Specialist, to go shopping for your new home or condo. 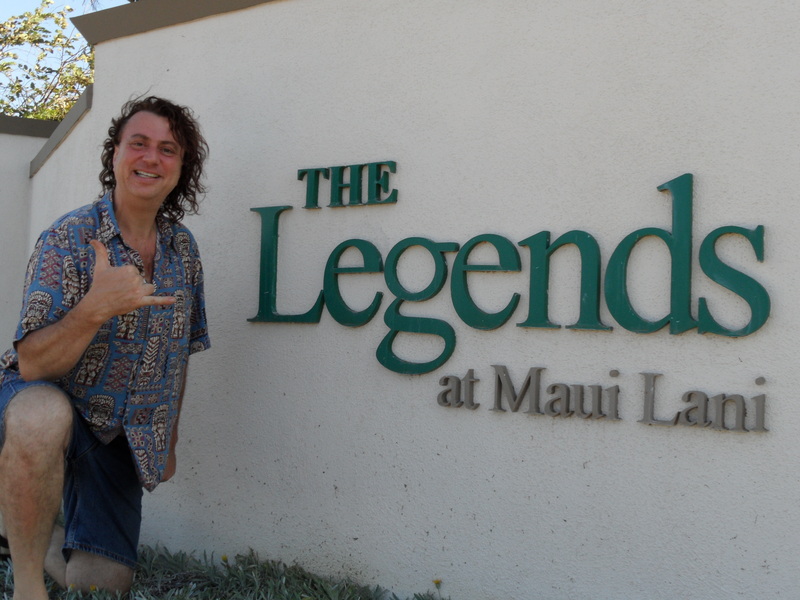 Shop VA approved condos in Maui Hawaii for sale.